Jason Hydrotherapy in forma® Collection. 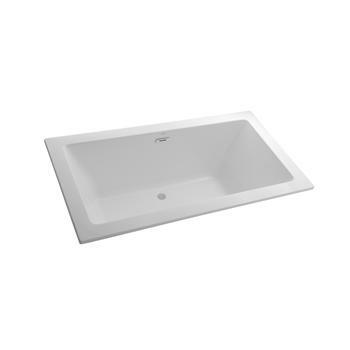 Rectangular Bathtub with Dimensions 72 x 36 x 22″ and 72 x 42 x 22″. 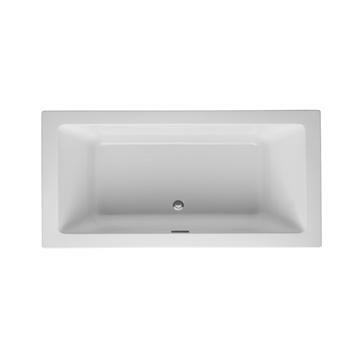 Categories: Drop In Bathtubs, Rectangular Tub. Tag: forma® Collection.